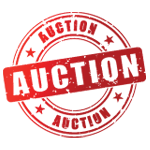 Auction is live from 12:01 26 April to 22:00 19 May. 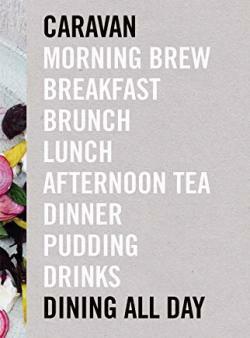 With Dining All Day, Caravan has the whole day covered. It begins with morning brews, healthy breakfasts and unbeatable brunches; next up are fresh lunchtime salads, soups, vegetables and grains, then a pause for afternoon bakes, before rounding the day off with stunning dinners, puddings and of course cocktails on the side. Founded by New Zealanders Chris Ammermann, Laura Harper-Hinton and Miles Kirby, Caravan embodies an antipodean, ‘well-travelled’ food culture and with this book you can get exactly what you are craving at any time of day. The ethos is bold flavours and global influences, relaxed and approachable recipes, vibrant and healthy ingredients. Caravan is about living and eating well. 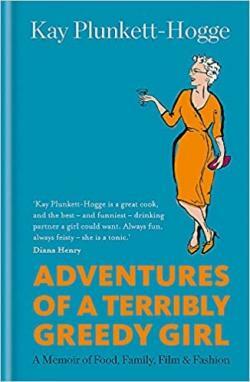 With a dry martini in hand, Kay Plunkett-Hogge looks back at the happy accidents, regrettable errors and unexpected opportunities that led to a career as a food and drink writer, via stints in the worlds of fashion and film. It is a celebration of a tumbling through life, of mistakes, and opportunities laid bare. As you read, Kay shares 25 delicious recipes she discovered along the way, from her grandmother's apple crumble to sashimi with Thai salsa verde. From inauspicious beginnings, Hawksmoor has become a restaurant institution. Both the company and the restaurants have won numerous awards, and the distinctly British food, revolving around charcoal-grilled steaks and seafood, has made Hawksmoor amongst the busiest restaurants in the country. 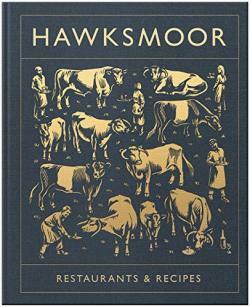 Now with seven restaurants, including a dedicated cocktail bar, Hawksmoor brings you Restaurants & Recipes, an essential read for anyone interested in the realities of restaurants, revealing the trials and tribulations faced along the way, as well as the people, places and plates that have made it so successful. From refined, tweaked and perfected Hawksmoor favourites like Mac ’n’ Cheese to the Steak Slice that caused a social media storm, and from a light and elegant Lobster Slaw to big carnivorous sharing feasts, this book will make you look at the classics anew and fall in love with a whole new collection of dishes for the first time. Bringing together recipes from all the Hawksmoor restaurants, and with insights like how to cook the titans of steaks like the Tomahawk, and the intricate cocktail spec sheets used by the bar staff, Hawksmoor: Restaurants & Recipes is the ultimate bible for booze and beefy perfection – an immaculately researched, sometimes irreverent look into Hawksmoor’s obsessions and inspirations. Sri Lankan food is vibrant, fresh, light and delicious - a lively and colourful combination of spices, flavours and textures. Perfect for sharing and celebrating, now you can recreate it in your own kitchen with this unique collection of easy-to-use, innovative recipes inspired by the island. 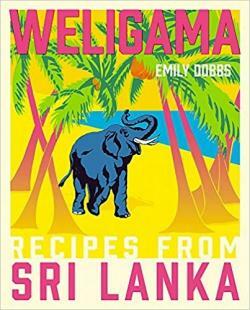 In this, her first cookbook, chef Emily Dobbs shares her favourite Sri Lankan-inspired recipes for every meal and season, including chapters on breakfast (such as crispy egg hopper 'pancakes') short eats (think traditional street food like vadai and mutton rolls) and a large selection of meat, fish, fruit and vegetable curries and their accompaniments. You'll also find traditional and original puddings to finish off your meal (such as banana tarte tatin and papaya cake), tips on how to make your own curry using typical Sri Lankan ingredients, and stunning photography. South-East Asian food is more popular than ever before, but what ARE all those mysterious ingredients in the South-Eastern section of the supermarket - or, even more so, in your nearest South-East Asian market or supermarket? Lizzie Mabbott identifies key ingredients, explains the differences between the 77 types of noodles (not counting "Pot") and tells you how to use them. 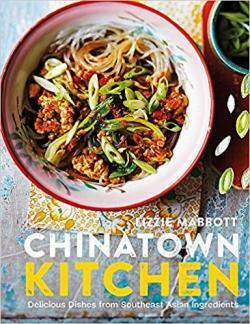 AND she provides all the recipes you'll need to cook your own delicious, pan-South-East Asian meals at home. 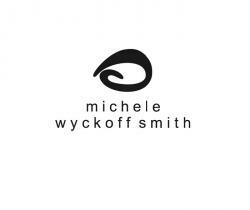 A £25 Gift Voucher for Wyckoff Smith Jewellery to be used in person or on http://www.wyckoffsmith.com website. The gift voucher is go for 1 year, but not to be used for commissioned items.